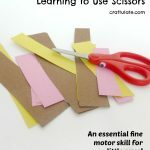 Do your kids need to practice their fine motor scissor skills? 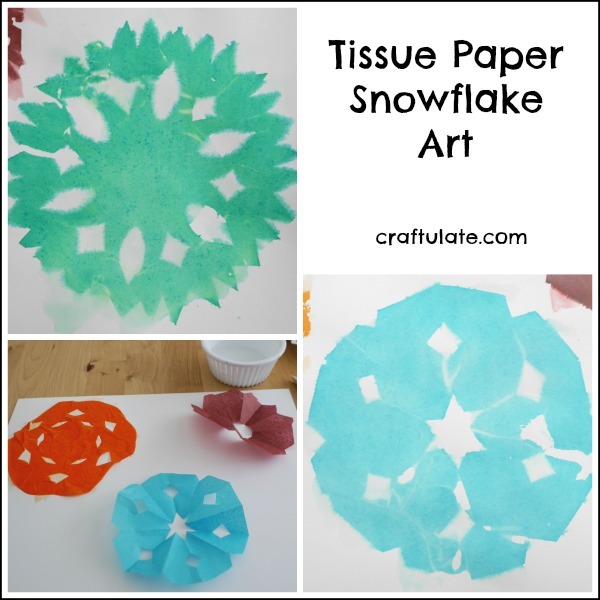 You’ll love this collection of over 45 ideas and projects! Before I get started with this amazing collection of scissor skills activities, I am just BURSTING to tell you that our new book has been published today! 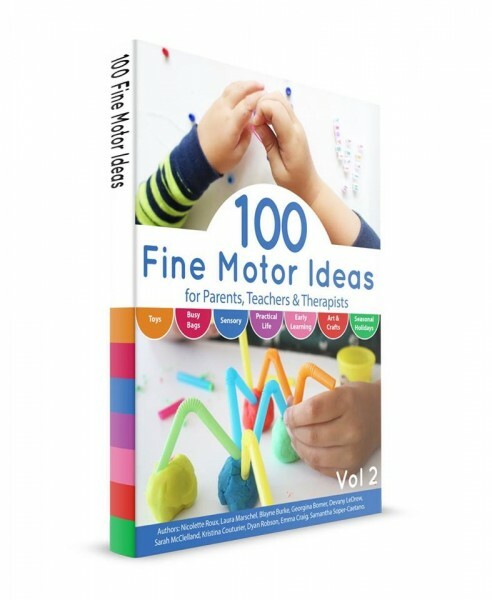 After the successful launch of 99 Fine Motor Ideas – the Fine Motor Fridays team have released another fantastic book: 100 Fine Motor Ideas for Parents, Teachers & Therapists. 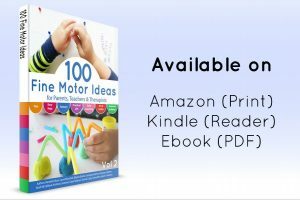 It is crammed full of all kinds of new activities that work on a wide range of fine motor skills. It is available in paperback, Kindle and ebook formats. Click the book picture below for more details and how to buy! So after that exciting announcement – here’s the list you’ve been waiting for! 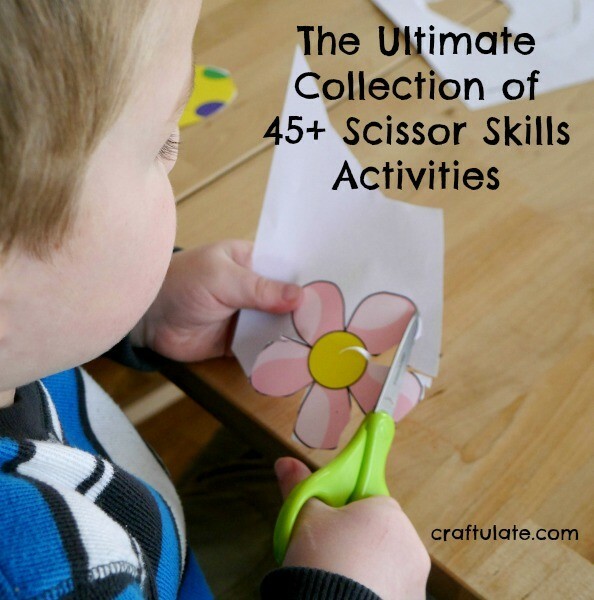 What a comprehensive resource for cutting and fine motor skills! Great resource! I’ll pass this along to my son’s preschool teachers!